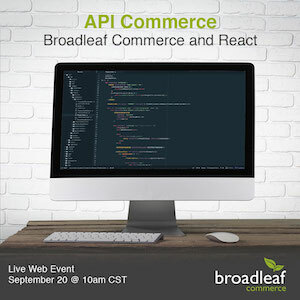 Broadleaf Commerce, an Inc. 5000 enterprise eCommerce platform provider for custom commerce solutions, has been listed as a full-stack commerce platform with a comprehensive API tier in Gartner report. 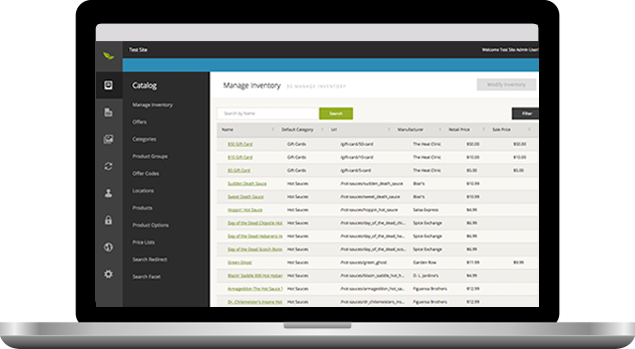 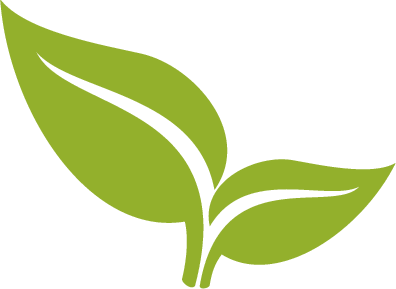 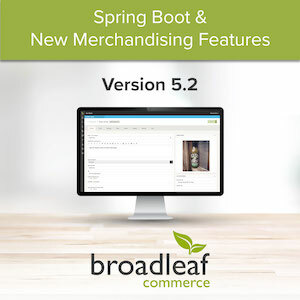 Broadleaf Commerce, the leading digital experience platform for customizable commerce solutions, is proud to announce geotargeting, A/B testing, and Spring Boot in the release of version 5.2 of its eCommerce framework. 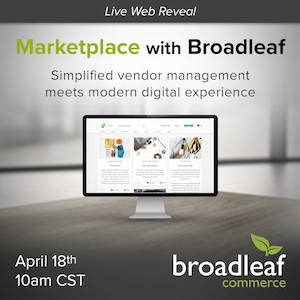 Broadleaf Commerce, the leading digital experience platform for customizable commerce solutions, will introduce the Marketplace Edition during a live web event on April 18.